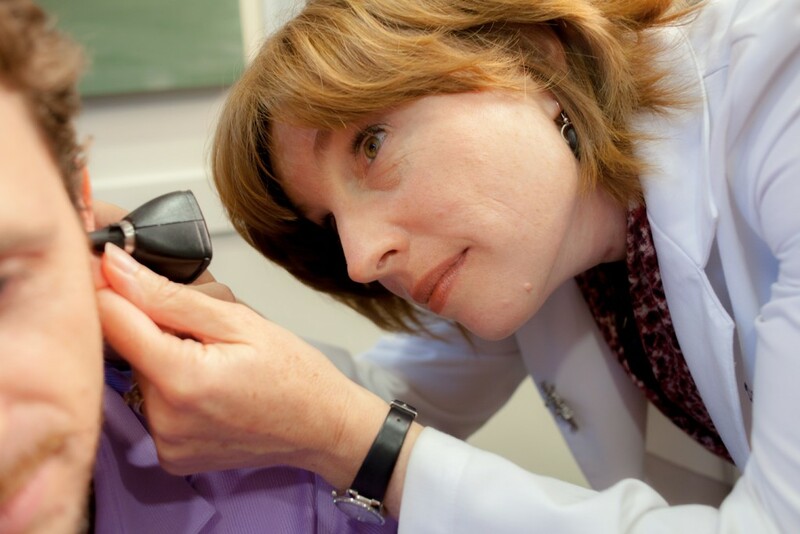 Around 10% of Americans have significant hearing loss, and would benefit from audiology therapy and hearing aids. Dr. Mike Mallahan explains the ways that hearing loss can occur, how we diagnose those problems, and what solutions, including simple therapies and/or hearing aids, can improve your hearing. 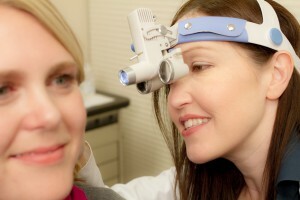 If you experience a sudden loss of hearing, you need to see a medical professional right away. Sometimes sudden loss of hearing is due to an auto-immune problem or infection that needs to be treated immediately in order to prevent permanent hearing loss.